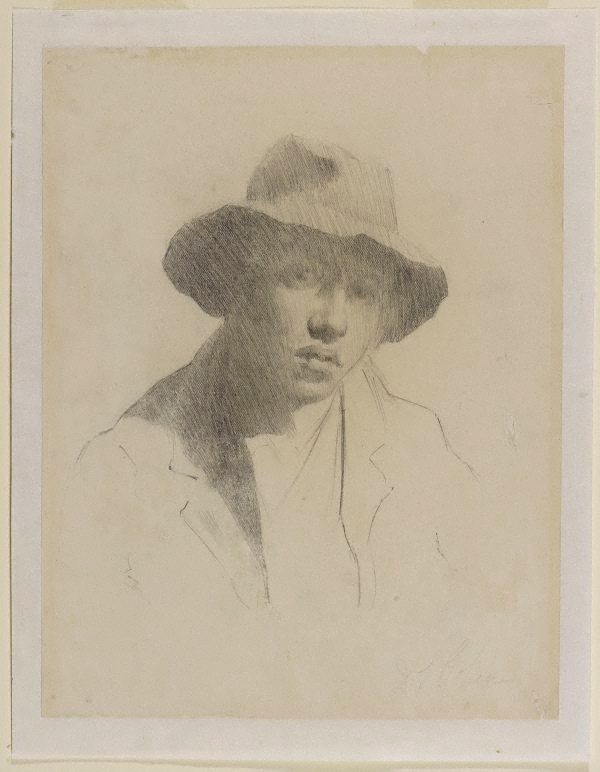 Signed l.r., pencil "D.S. Cohen". Not dated.